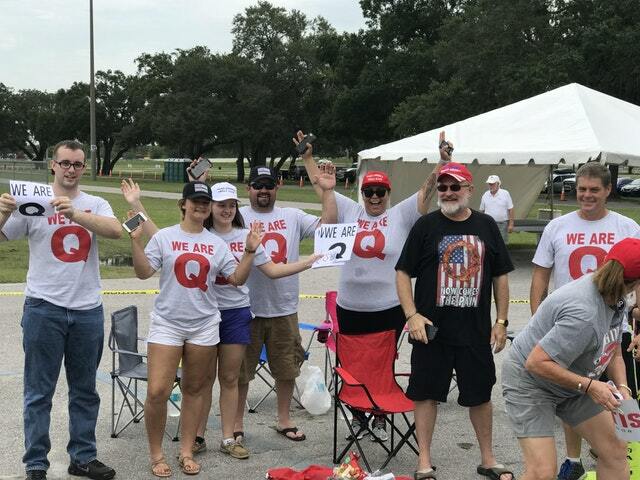 With the very public exposure of QAnon supporters at the Tampa Trump rally, the MSM is on red alert. 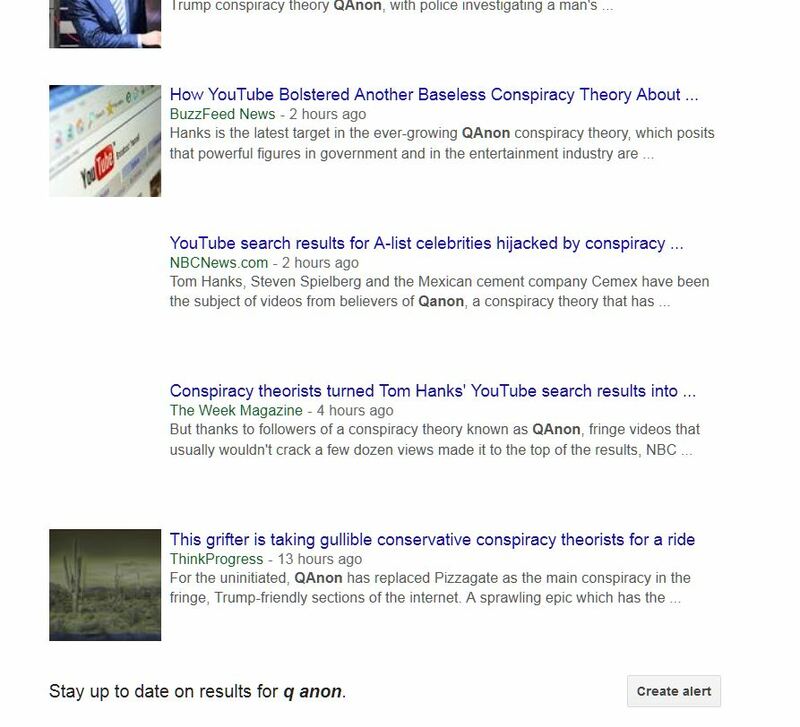 Will MSM inadvertenlty provide massiive public exposure to QAnon intel drops? Things just got interesting! Billboards next to Georgia and Oklahoma highways reference a farcical and ill-defined “Deep State” conspiracy theory — but who’s paying for them? 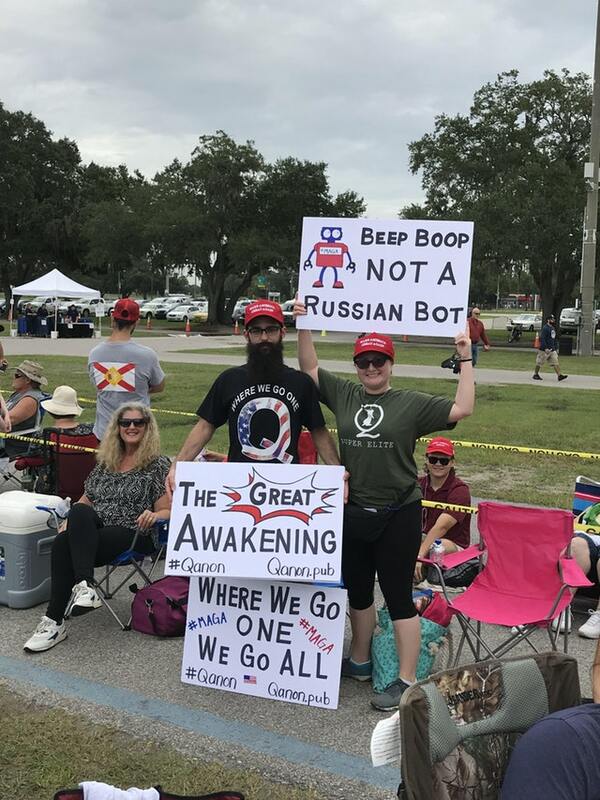 How often does the Presidential motorcade honk upon request? 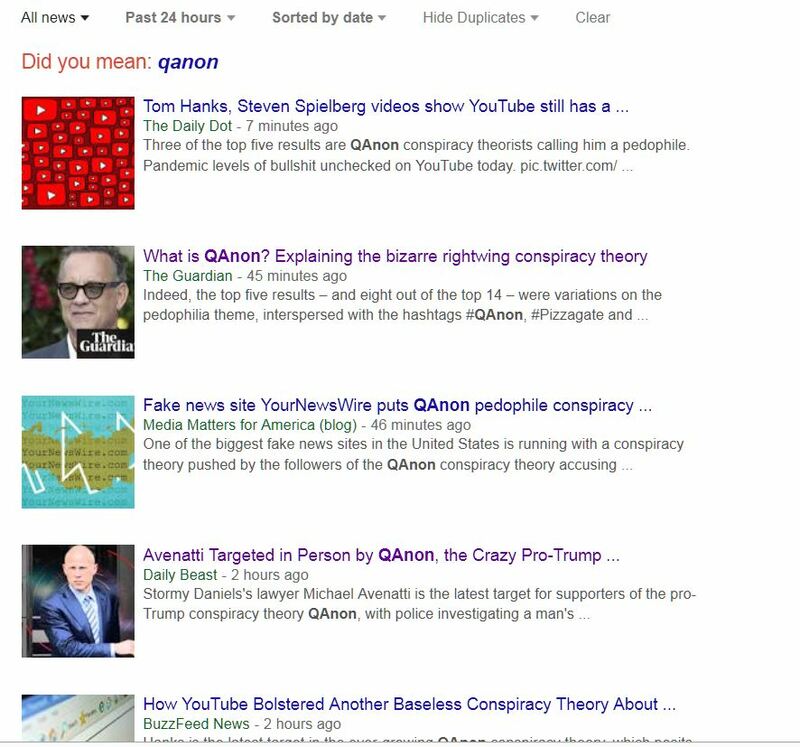 LOOK who’s writing about Q in the 10 latest news articles about Qanon. 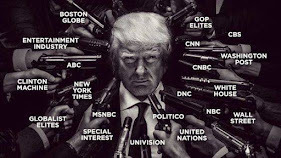 NO SPELLING ERRORS INTENDED – MOBILE / UNKNOWN IF ABOVE.